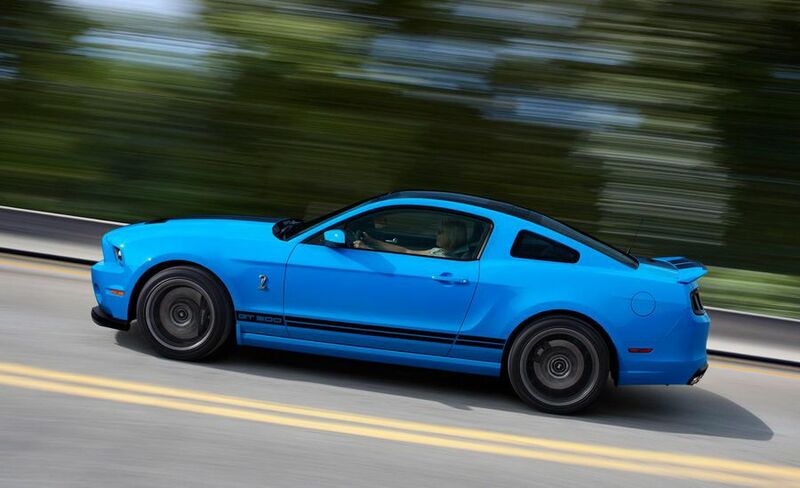 No trust fund required for this blue-collar, 662-hp monster. Voltaire once wrote, “The superfluous, a very necessary thing.” What, then, should we make of a warranty-equipped Ford Mustang with 662 hp and a claimed 200-plus-mph top speed? Is there a deeper philosophical argument to be made about the necessity of a live-axle production car with more power than an overclocked supercollider? Does the vehicle in question -- the 2013 Ford Shelby GT500 -- teach us about the nature of right and wrong, indulgence and restraint?